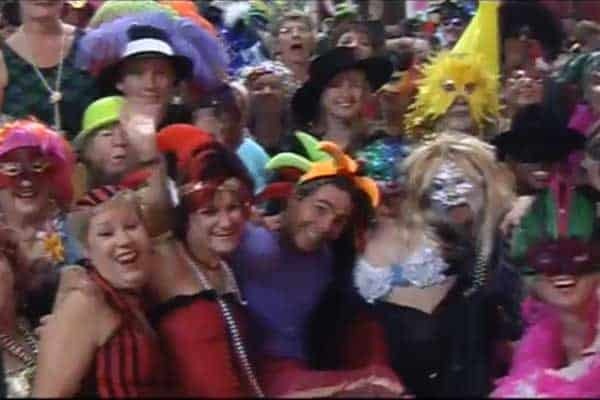 Auckland Deaf Society, about to close for a total building redevelopment, hosts a final social event: a Mardi Gras at the Deaf Club. 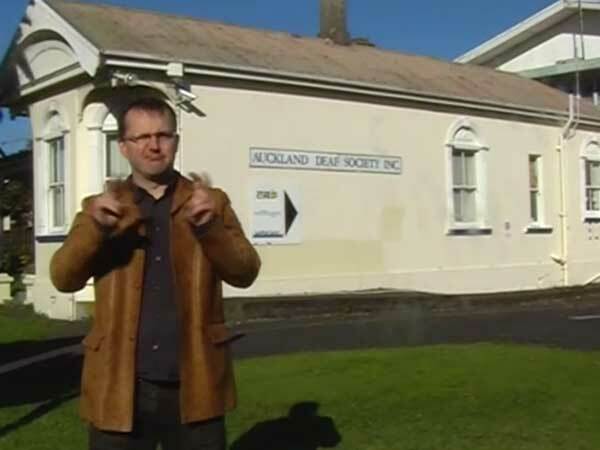 Auckland Deaf Society President Kevin Pivac gives a tour of the Club’s building prior to its demolition and rebuild. 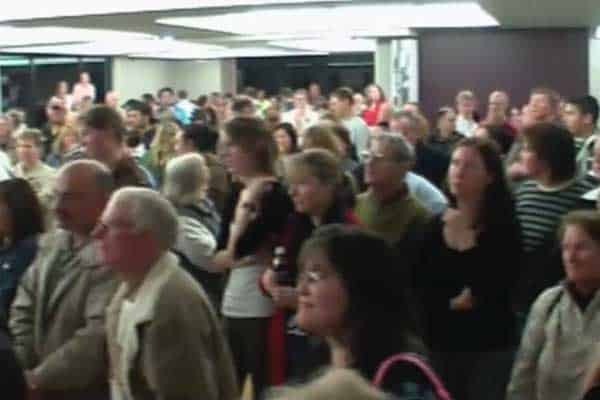 Footage and interviews from the opening night of the newly redeveloped Auckland Deaf Society clubrooms late August 2007. 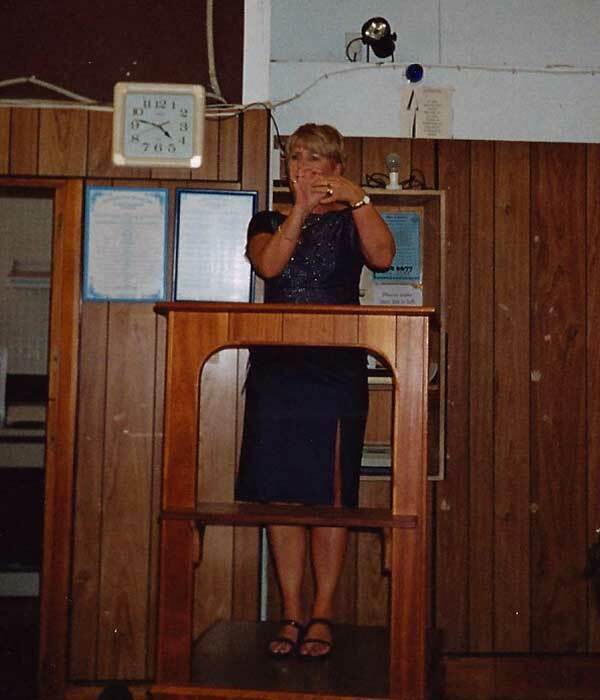 Footage and interviews from the final Friday night at Deaf Club at Auckland Deaf Society before its long-awaited re-development in 2006. 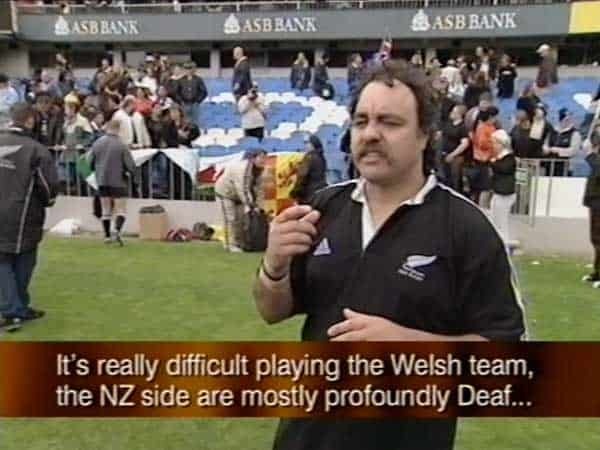 Interviews and coverage of the inaugural Deaf Rugby World Championships 2002. 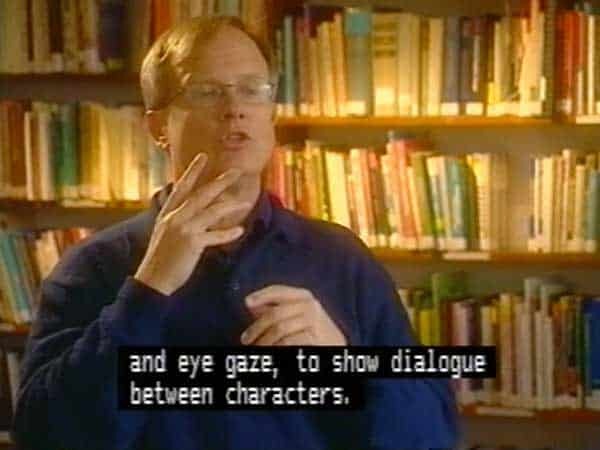 Inside Out produces a programme about New Zealand Sign Language, its value to the Deaf community as well as its artistic forms. 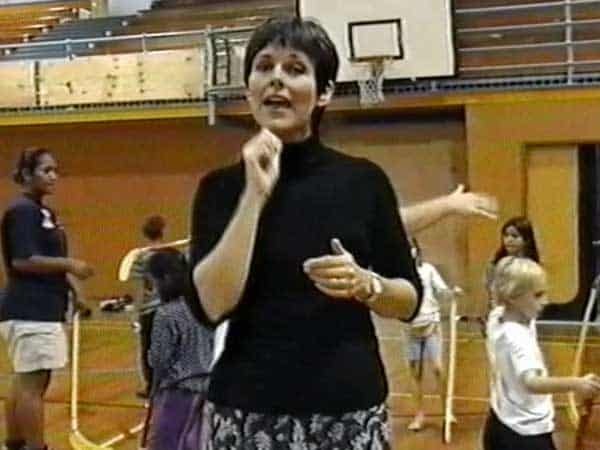 The Auckland Deaf Society Netball team celebrates their 25th Jubilee in April, 2000.